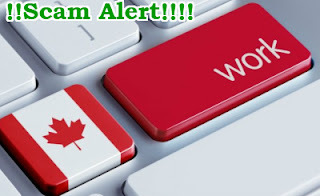 Beware of another fraudulent travel offer being introduced to citizens of Nigeria looking to relocate to Canada. “We are Licensed, Government approved recruitment agency in Nigeria . We wish to inform you that Canada is actively seeking for workers and professionals to help grow its strong national workforce. If you have Candidates(SKILLED/UNSKILLED) who are looking for PERMANENT WORK PERMIT in Canada, available JOB OFFER from a Canadian employer and are sure of what to do next, we have the perfect tools to get you started. We would be happy to assist you with the process from the beginning to end. 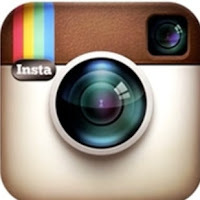 You are most welcome to contact us so we can help you explore your options. All the Visa process takes 4-8 weeks after payment and confirmation of fee. There is nothing like Permanent work permit in Canada. Be careful with whatever sounds too good to be true, these guys have duped so many people and will likely dupe many more. Please share this post with people you know.